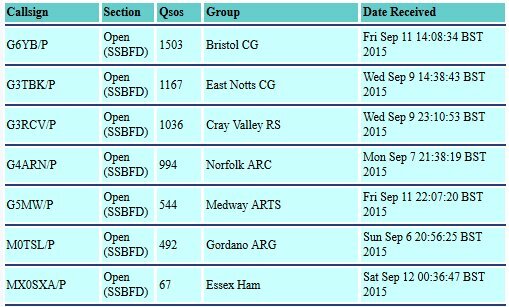 The RSGB has just launched its Amateur Radio Survey 2015. 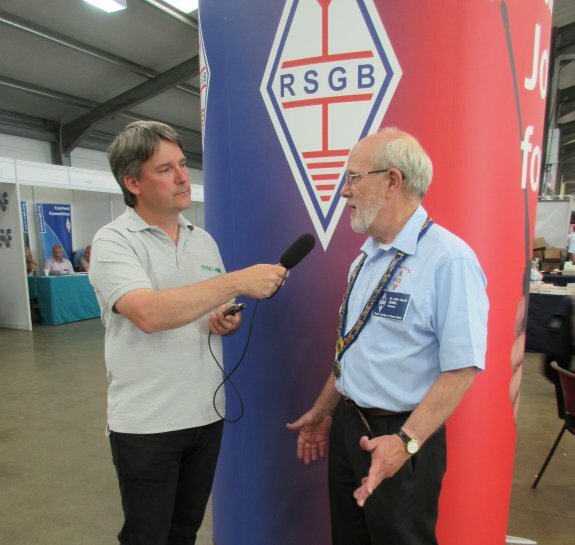 The last time a similar survey was run was back in 2010, and many areas highlighted formed part a strategic review into improving how the RSGB supports its members and the hobby. Have things changed enough? 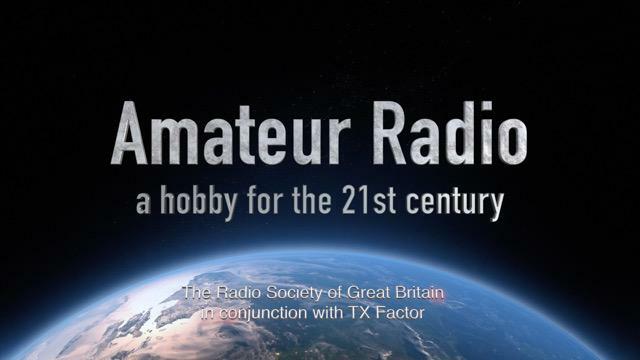 Is the RSGB doing enough to support amateur radio in the 21st century? Are you aware of the services available, and which ones do you use? The survey gives you a chance to have your say. 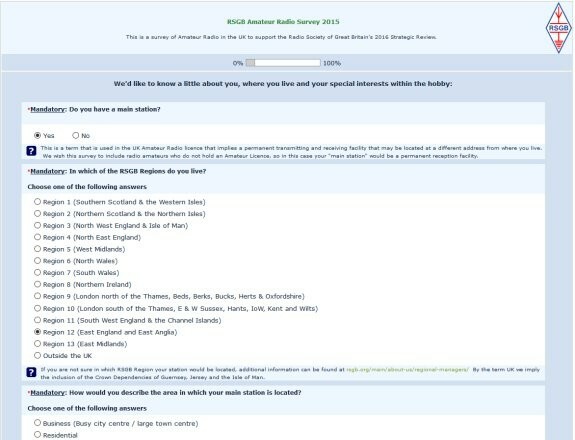 To take part in the survey, which takes between 10 and 30 minutes, go to www.rsgb.org/ar-survey – The survey closes on 31st December 2015. 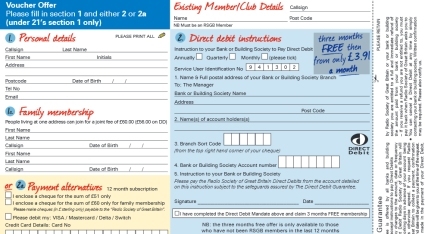 Joining the RSGB? Save Money!